2) Belgium Chocolate – 60 piece, 800 gms chocolates. SKU: SKU26 Categories: Combo Deals, Combo Gifts. 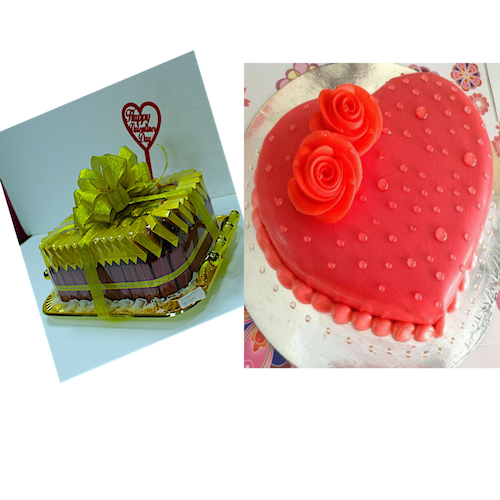 Tags: Cakes, Combo Deals, Deals & Offers, Gift, Gifts, Gifts Delivery, Gifts Delivery Dubai, Gifts Delivery UAE, Online Cake Shop, Online Gifts, Online Gifts Shop, Online Shop, Online Shopping. 2) Belgium Chocolate – 60 piece, 800 gms chocolates. – Save AED 29!